UC San Diego’s Housing Dining Hospitality told the Student Sustainability Collective last week that it is currently not able to move forward with its ongoing efforts to ban the sale of non-reusable plastic water bottles on campus due to a beverage contract with Coca-Cola that HDH entered in early 2017. Both HDH and SSC intend to work together to find a solution that is favorable to both parties but does not violate the contract. The plastic water bottle ban campaign is the result of a decade of student advocacy with the SSC, beginning its campaign on the ban on single-use plastic water bottles when the organization was established in 2008. A.S. Council also passed a referendum in 2016 in support of restricting the sale of plastic water bottles on campus and reducing plastic waste. “By participating in a culture of reusable water bottle and hydration station usage … UCSD students, staff, and faculty can reduce negative environmental impacts in a manner that is also cost effective,” former A.S. Vice President of Environmental Justice Affairs Moon Pankam told the UCSD Guardian at the time of the referendum. 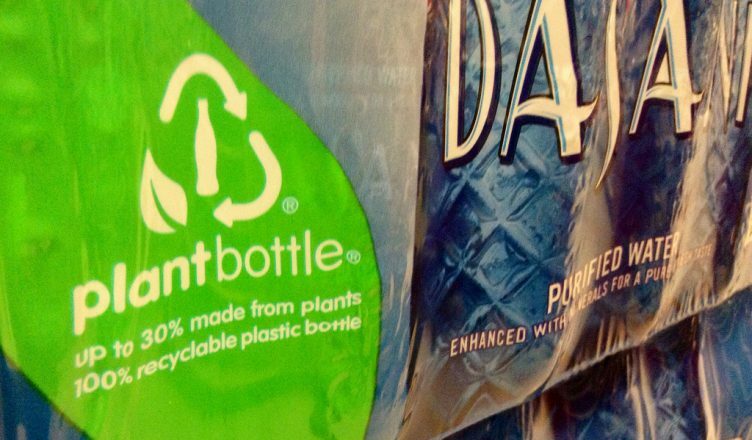 “[The HDH advisory committee members] said that their aim is to try and reduce the use of single-use plastic water bottles, but they’re working within the limitations within these contracts they have,” Sebright said. UCSD’s seven-year contract with Coca-Cola went into effect on Jan 1, 2017. The agreement outlines legal requirements for the sale of the company’s products, and in turn, Coca-Cola will provide $585,000 each year to the UCSD during the time of the seven-year contract. Certain restrictive conditions in the agreement prevent the campaign from moving forward. SSC conducted a student survey in 2017 pertaining to plastic water bottle use. Out of 1,089 responses, 51.8 percent said that they do not buy single-use plastic water bottles and 95 percent of 981 student responses said that they use a reusable water bottle. Furthermore, when given the scale of one to five for support of “terminating the sales of single-use plastic bottled water on-campus,” 52.7 percent of 1,089 chose five, 24.7 percent chose four, 15.2 percent chose three, 4.5 percent chose two, and 2.8 percent chose one. “At the end of the day, we are using student funding, and we want to give back to students and make sure that we have their priorities in mind,” Sebright said. Roger Revelle College sophomore Stephanie Pineda proposed a different approach for the plastic water bottle ban. However, Sebright suggested that the plastic water bottle ban would help to limit campus waste. HDH was not able to provide a response in time for this article’s publication. The article will be updated with additional information.